VICTORY! Brisbane Lions say 'no' to caged lion. You're voice has become a roar, and Brisbane Lions got the message loud and clear — a caged lion isn't a mascot! When Lions' CEO Greg Swann floated the idea, yesterday, of using a real-life caged lion as the team's mascot, thousands of outraged Aussies took action. Today, thanks to your efforts, the football club has scratched the plan, saying: "We listen to our members on all issues and in this case they have told us it’s a no-go, and we respect that." 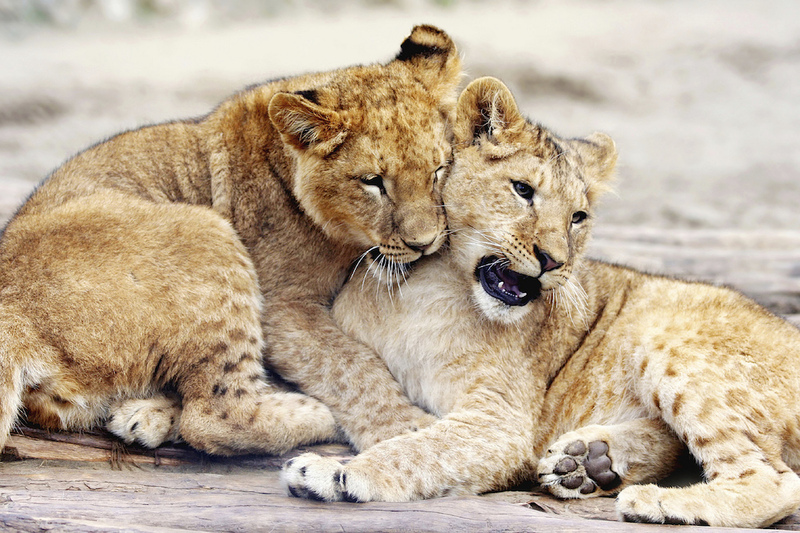 If you were one of the thousands of caring individuals who spoke out to protect lions, thank you! You've helped show, once again, that when good people work together, we can have a big impact for animals! If you'd like be a part of the next game changing campaign for animals, join Animals Australia's Action Network, and we'll keep you in the loop on other upcoming opportunities to help animals.